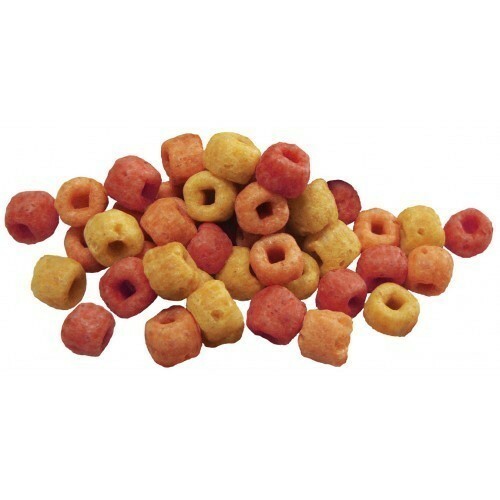 A full line of nutritious and delicious treats and treat foods for your birds. 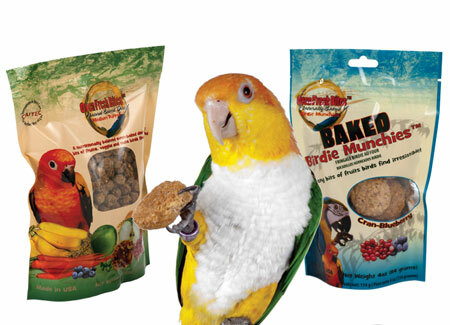 Choose from complete nutrition Avicakes or Nutriberries, or select any of the dried fruits, veggies, even bird cookies! Great assortment of dried veggies, dried fruits, and nuts, including products from Just Tomatoes, Goldenfeast, Kaylor, and Caitec. Treat sticks & Other Goodies! The perfect combination of yummy and nutritious. Tropical Carnival® Original Gourmet Food was launched 20 years ago, particularly for people who really love their birds and are willing to invest in their bird’s nutritional health and life enrichment.